Beginning in 1650, the British Parliament agreed to put the Navigation Acts into action. They did to compete with trade of other countries, and England needed to pay off the debt from the French and Indian war. In the colonies, the Navigation Acts were taxes on traded goods, and these items can only be traded with England. One of the more infamous acts was the Sugar Act in 1733. It stated that the colonists must buy the British West Indies's sugar. 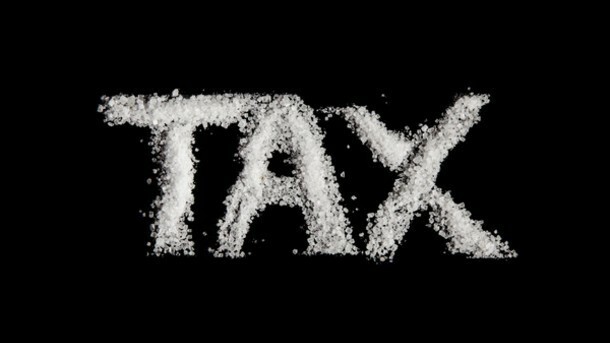 The sugar cost less, but the colonists were upset because of the shipping tax for having it shipped from England to the colonies. The people were mad about the taxes. In 1763, The Proclamation of 1763 (no duh). 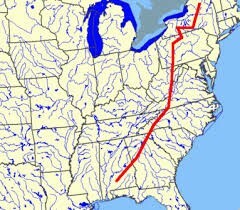 What happened is that after Pontiac's Rebellion, where the Indians rebelled against the English, King George III made the Proclamation, saying that colonist are not allowed to settle past the Appalachian Mountains to avoid more Indian conflict. The thing is, the law was really hard to enforce, so many of the colonist disregarded it. 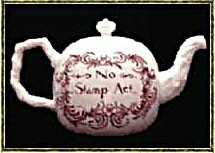 In 1765, the Stamp Act was passed. This act was a tax on all paper products by the British. The British passed it to repay debt, which they had plenty of. Many of the colonists were against this tax. Because of this, Samuel Adams created the Sons of Liberty, who used violence to rebel against the British. 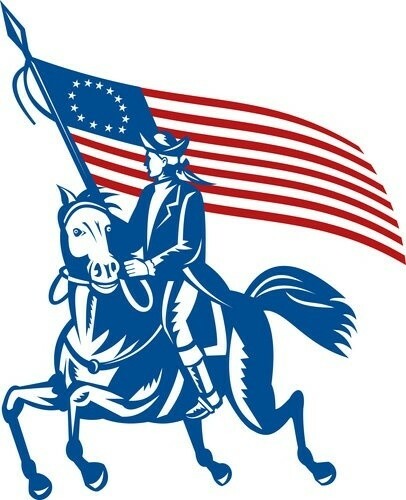 In the end, the British removed the Stamp Act because of the violence from the Sons of Liberty, but the British did pass the new Declaratory Act, where Parliament ruled the legislation of the colonists. 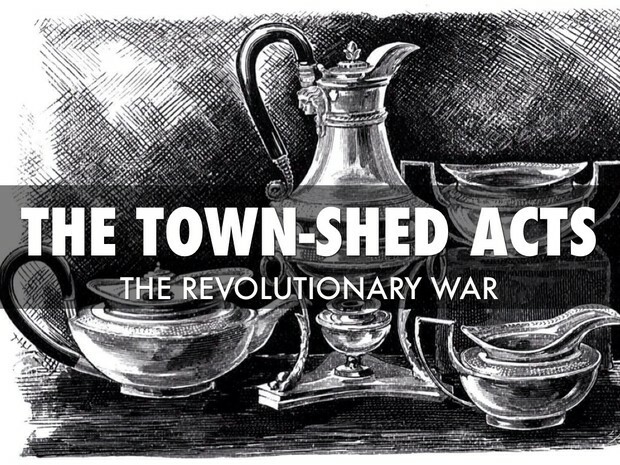 In 1767, the Townshend Act, where many goods, like tea, glass, paper, and other items were taxed. 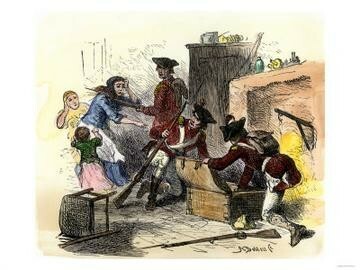 To help rebel, the Daughters of Liberty made alternatives so they wouldn't have to pay the tax. After a little while, the British did get rid of the act, but continued to tax tea. 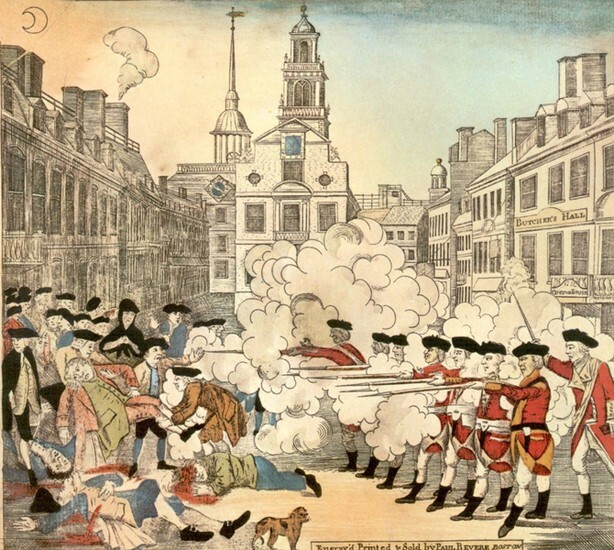 Once more, the Sons of Liberty acted with violence. In 1773, the Tea Act was created, stating that the colonist must buy their tea from England. Even though the price was less, the colonists were mad about the expansive import tax. 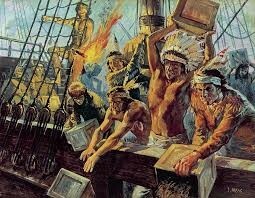 The Sons of Liberty were outraged, so they dressed up as Indians and dumped 342 crates of tea into the harbor because they were so mad. 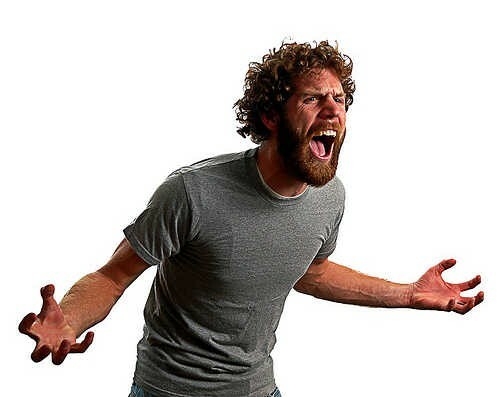 As you have read, the colonists have become more and more angry and fed up with the British. This continued the more acts and laws were put into place. 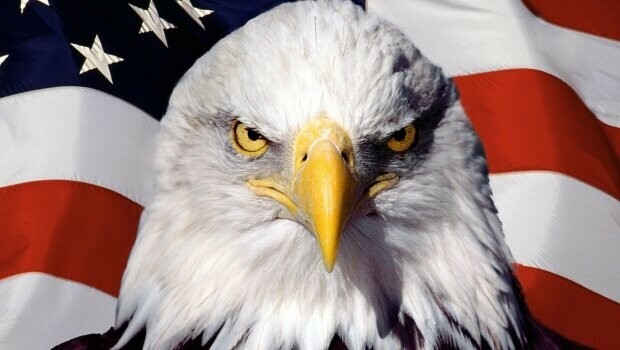 To be very honest, I think that America would still belong to England if they hadn't enforced so many laws and acts.